*Not every vehicle is eligible for the program. 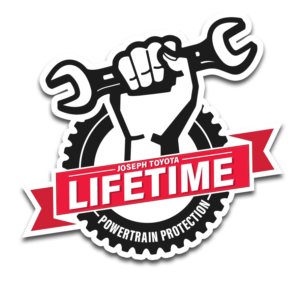 Please see a Joseph Toyota representative for full details surrounding the service maintenance you’re required to perform to maintain the Lifetime Powertrain Loyalty Program. 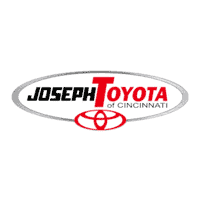 The program applies to only the purchaser on the specific vehicle purchased at Joseph Toyota. The program cannot be transferred to any other person including any subsequent owners of the vehicle. Please see a Joseph Toyota representative for additional details including exclusions and limits of liability.